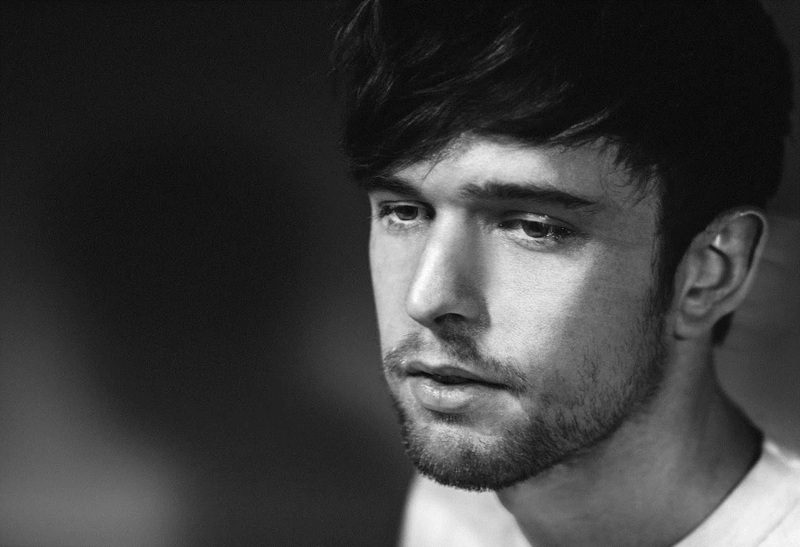 James Blake is hitting the road in support of his new album The Colour In Anything. He'll be making a stop in New York at Radio City Music Hall. Tickets go on-sale today. See below for more details and dates. James Blake released The Colour In Anything in May 2016. You can pick it up HERE.